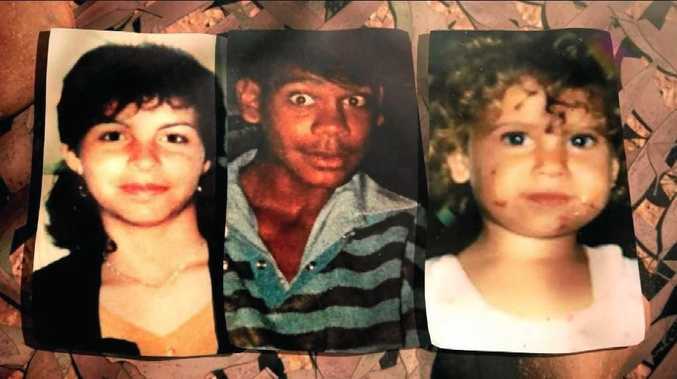 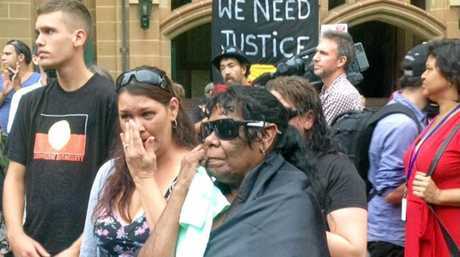 THE NSW government has lost its bid to have a man go to trial for murdering three Aboriginal children in Bowraville nearly 30 years ago. 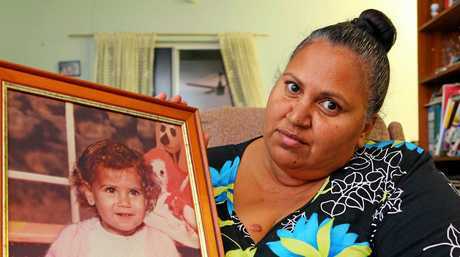 The 52-year-old, who can't be named for legal reasons, was previously acquitted at separate trials of murdering two of the children - Evelyn Greenup, 4, and Clinton Speedy-Duroux, 16 - in late 1990 and early 1991. 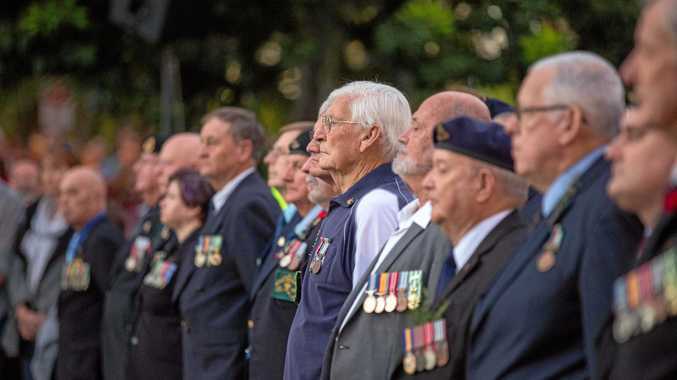 But this morning the NSW Court of Criminal Appeal found that this evidence was available at one of the trials and that he could not be retried in the other case as it was not open to the government to change its original application.